Dr. O'Neill Solanky and our team of friendly staff members are here to provide quality dentistry for all ages. 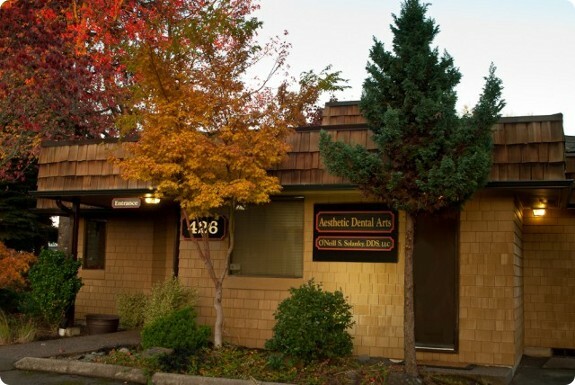 We are conveniently located on Lancaster Drive in Salem, Oregon and welcome new patients. Visit or call us today and get comprehensive care in a pleasant and comfortable atmosphere.